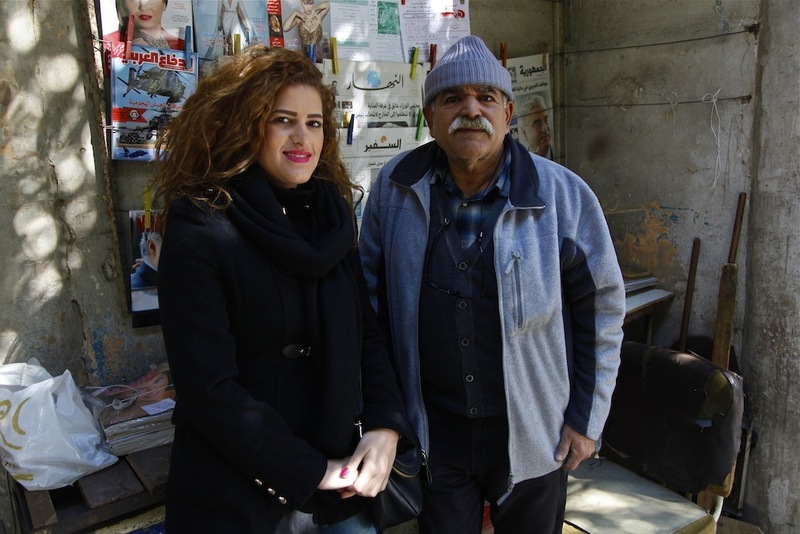 Passion fuels next generation at Halabi Bookshop | Melissa Tabeek. I have attached the story in full, with photos, from Agenda Culturel’s website, below. Also, you can find the bookshop here! 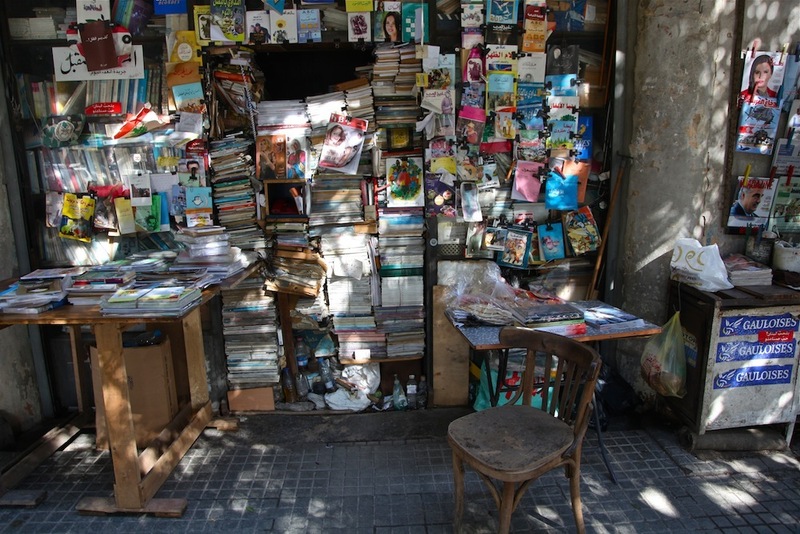 In the Al-Danna area of Tarik El-Jdeideh, if you are looking for a book and you ask a passerby where you should go, they will surely send you to Abdallah Halabi. 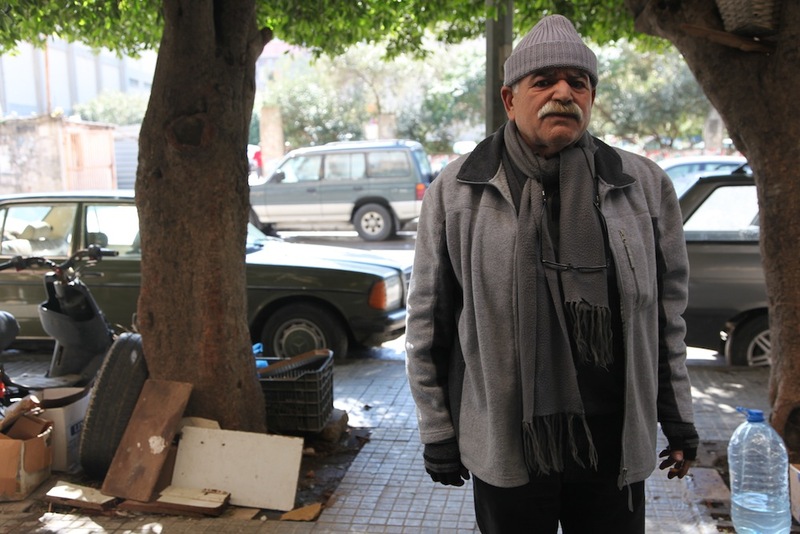 On the corner of Rue Jalloul, you will find Abdallah, if you come by in the morning, getting ready for the day. He will be hanging up magazines and newspapers on clotheslines strung above a table and between nearby trees, and comic books outside the crowded storefront overflowing with books. “Some people collect stamps, some collect flags. I collect books,” he says matter-of-factly, a subtle smile hiding under his gray moustache. 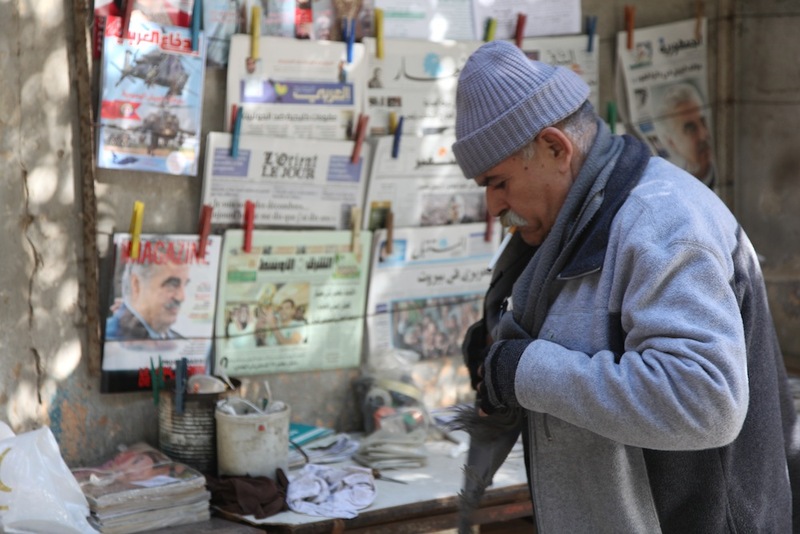 Abdallah has been collecting and selling books for nearly 30 years. The shop is older than that though, having previously been a small mini-mart run by his father. At first, it was only a shop for magazines and newspapers. But an idea that had been put into his head by his former boss in Amman, Jordan where he was working in a bank, had begun to percolate. Books. Lots and lots of books. “When I traveled outside to Washington D.C. and London, I saw some old libraries. My boss had a library from this tree to this one,” Abdallah says, motioning to a span of the street in front of him more than 30 meters. Over the years, his collection has continued to grow, piling up inside the former mini-mart, spilling out onto a table and closing the gap to enter almost entirely. But despite this love, Abdallah’s books would probably be heading for a souk sellout, or worse, even trash, if it not were for the passion of his daughter, Lana Halabi. “We have a storage area in a different place as well. In our family’s two-story house, the first floor is filling with books as well. We’re flooded in books! I have been surrounded with books from the time I was young. Even my mom and my brother, we used to come and help him organize,” Lana says. Lana has inherited this love of books from her father, and she is determined to turn this now bursting shop into a space for Lebanon book lovers to browse. At first, her mother and her brother told her that she would never be able to do it. 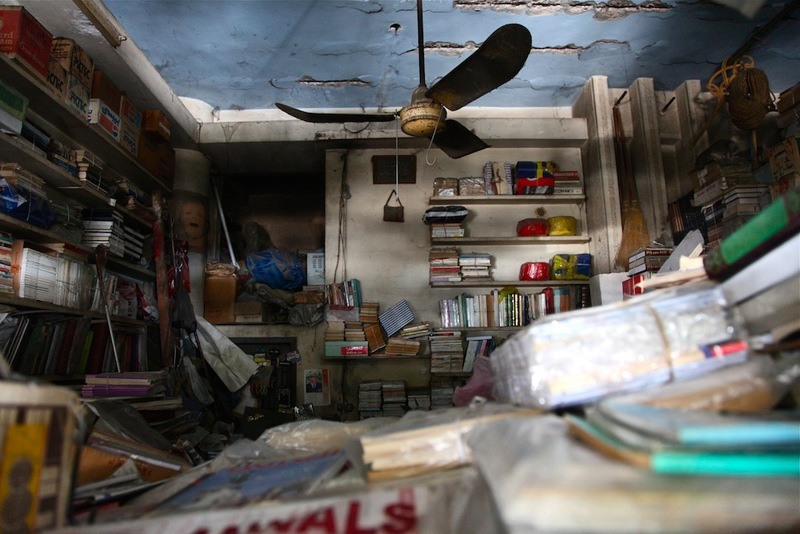 But she has been slowly organizing the books in their other spaces while building the Halabi Bookshop’s reputation online, particularly through Facebook. 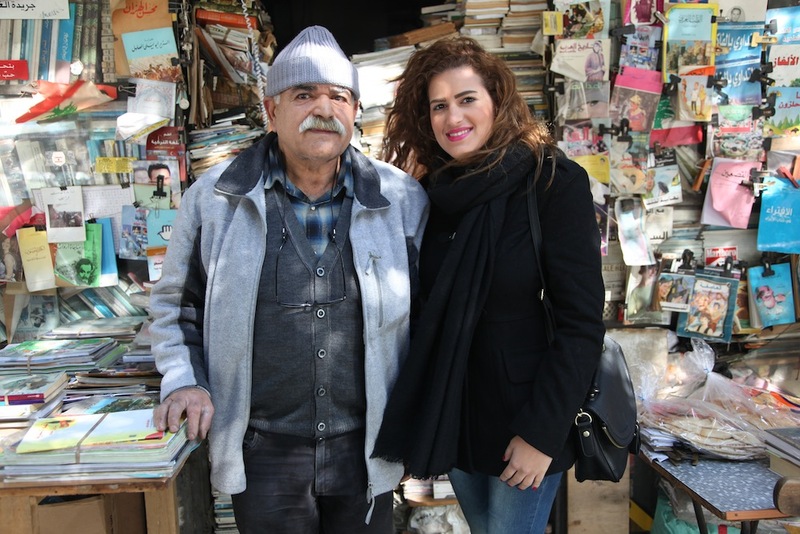 Through Facebook groups such as Book Exchange Beirut and getting to know other readers through Lebanon Book Club, Lana has been able to prove the rest of her family wrong, and her father right. Abdallah says despite the well-known proverb, “Egypt writes. Lebanon publishes. Iraq reads,” he knows that people in Lebanon and in Beirut still want books. “I love this. When I started having these quantities of books, anybody who needed newspapers, or books or stories, I would call publishing houses to bring them to the people. I feel happy to bring these to them. I have a treasure in there,” Abdallah says.